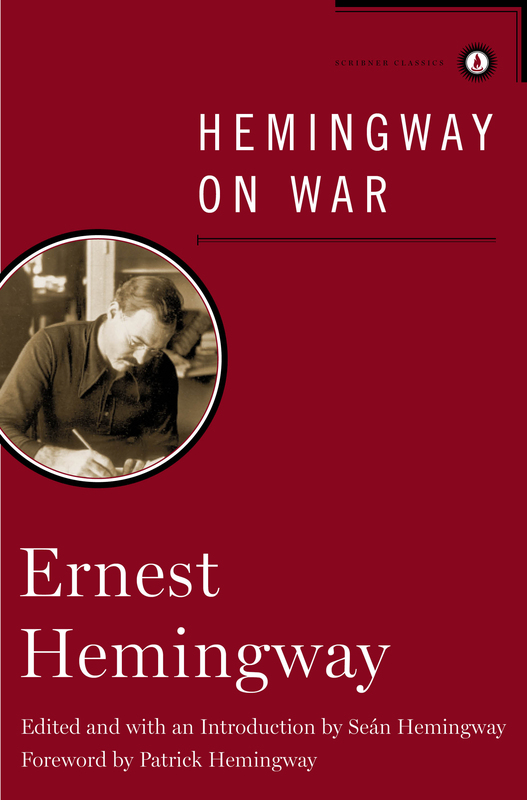 Now a Scribner Classics Edition, Ernest Hemingway’s most important writings on war—perhaps the author’s greatest subject—are brought together in a single volume, introduced and edited by his grandson, Seán Hemingway, with a foreword by his son, Patrick Hemingway. 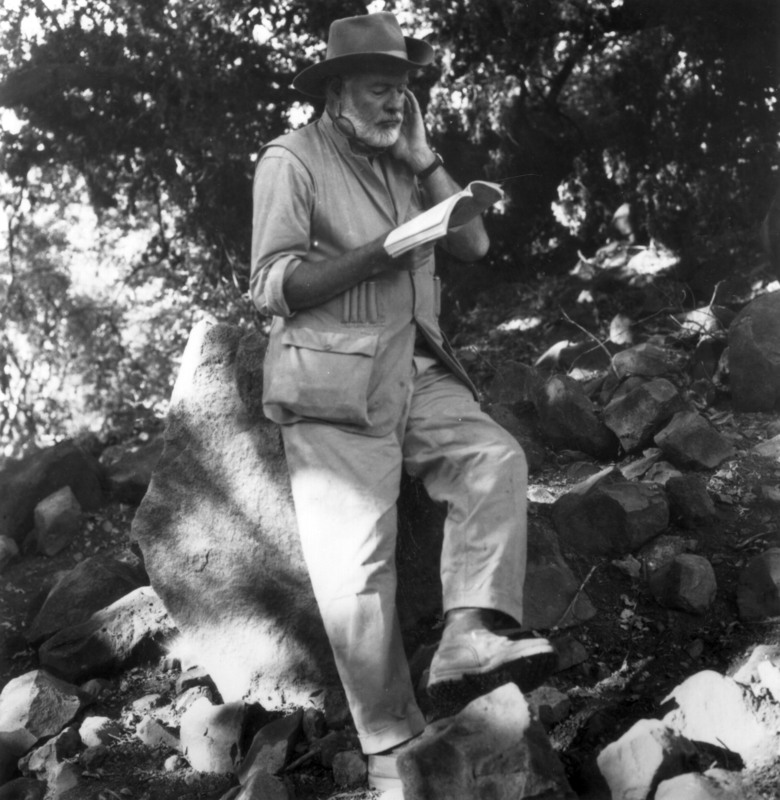 Ernest Hemingway witnessed many of the seminal conflicts of the twentieth century—from his post as a Red Cross ambulance driver during World War I to his nearly twenty-five years as a war correspondent for The Toronto Star—and he recorded them with matchless power. This landmark volume brings together Hemingway’s most important and timeless writings about the nature of human combat. Passages from his beloved World War I novel, A Farewell to Arms, and For Whom the Bell Tolls, about the Spanish Civil War, offer an unparalleled portrayal of the physical and psychological impact of war and its aftermath. Selections from Across the River and into the Trees vividly evoke an emotionally scarred career soldier in the twilight of life as he reflects on the nature of war. Classic short stories, such as “In Another Country” and “The Butterfly and the Tank,” stand alongside excerpts from Hemingway’s first book of short stories, In Our Time, and his only full-length play, The Fifth Column. With captivating selections from Hemingway’s journalism—from his coverage of the Greco-Turkish War of 1919–22 to a legendary early interview with Mussolini to his jolting eyewitness account of the Allied invasion of Normandy on June 6, 1944—Hemingway on War collects the author’s most penetrating chronicles of perseverance and defeat, courage and fear, and love and loss in the midst of modern warfare.